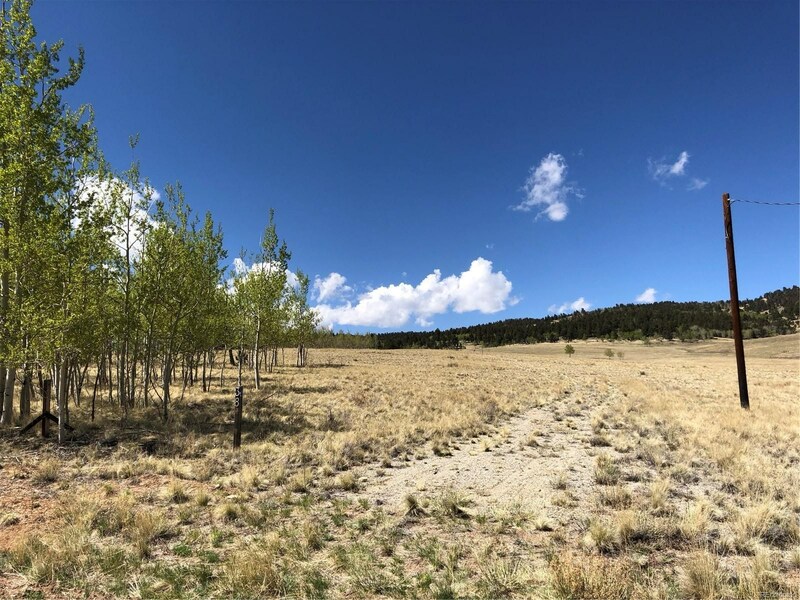 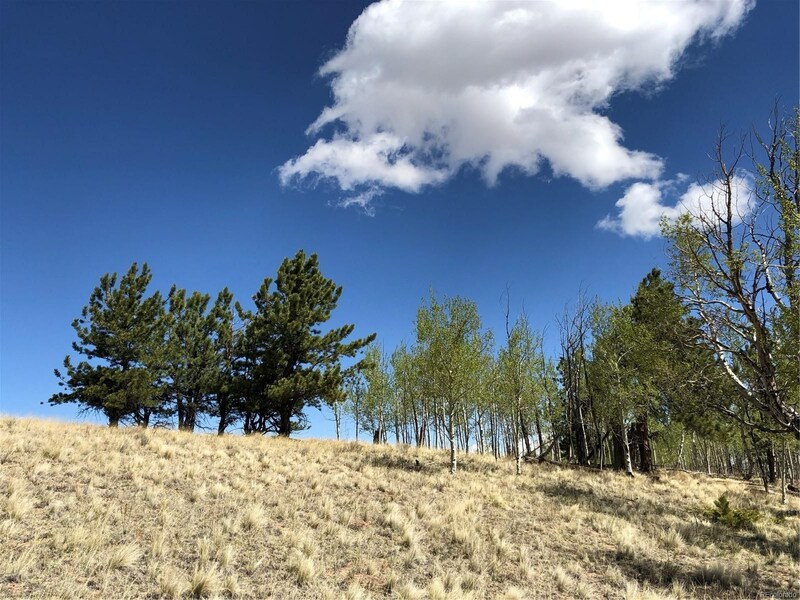 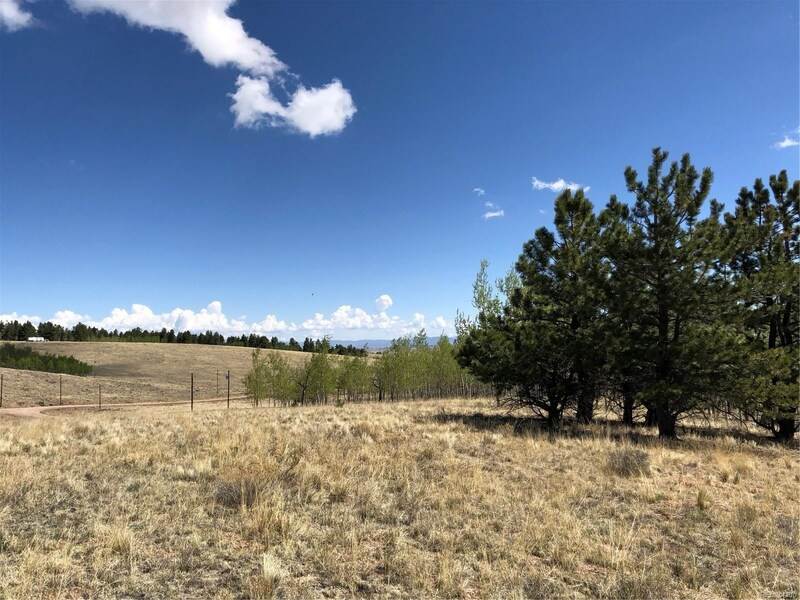 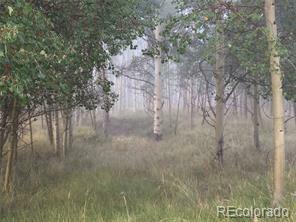 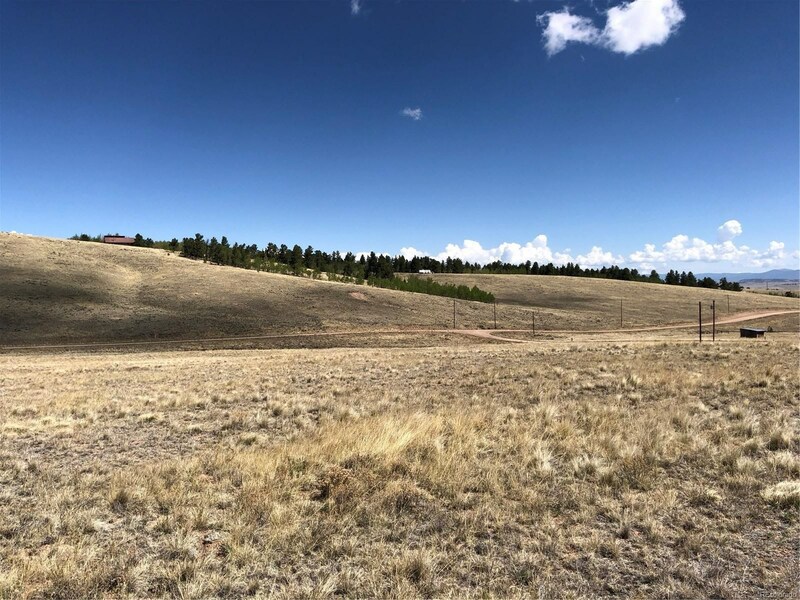 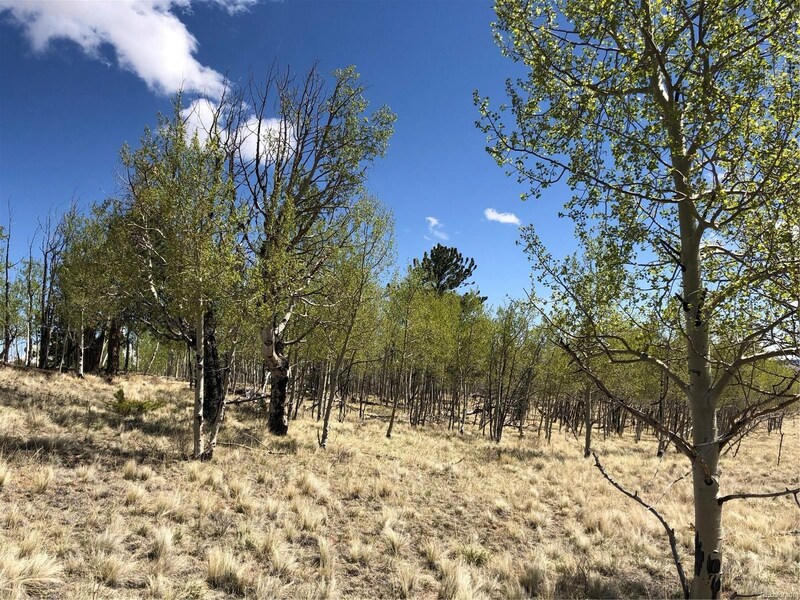 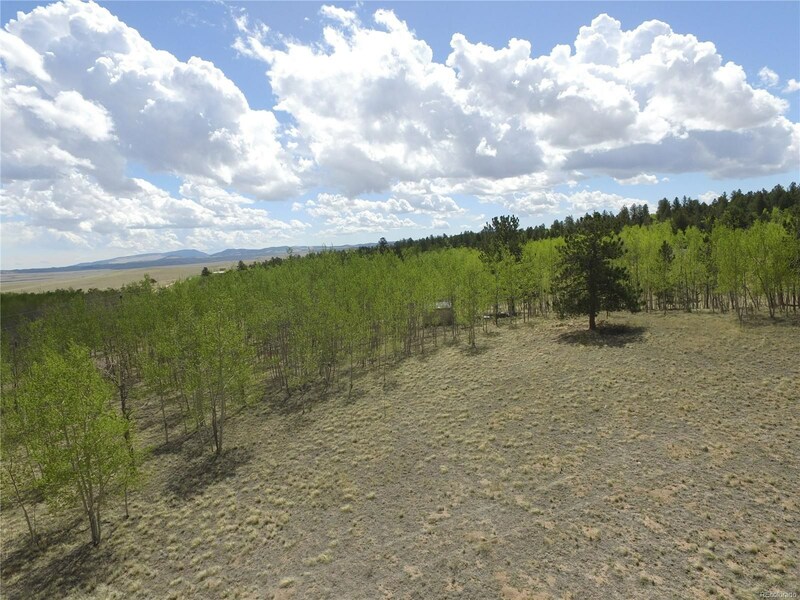 Beautiful 7 acres of rolling land with a mix of aspen and pine trees and open meadows.  Electric is at property and a rough driveway is in. 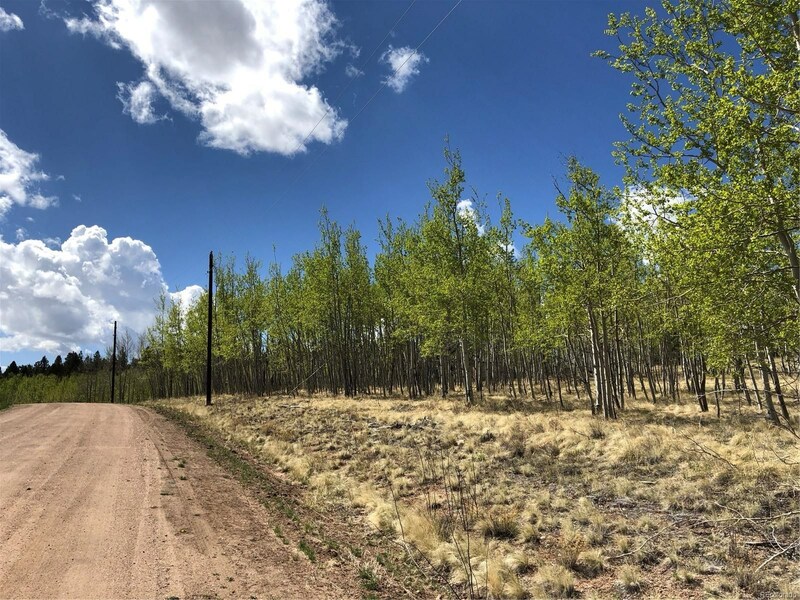 Located at the back of Ranch of the Rockies gives you peace and quiet with no through traffic. 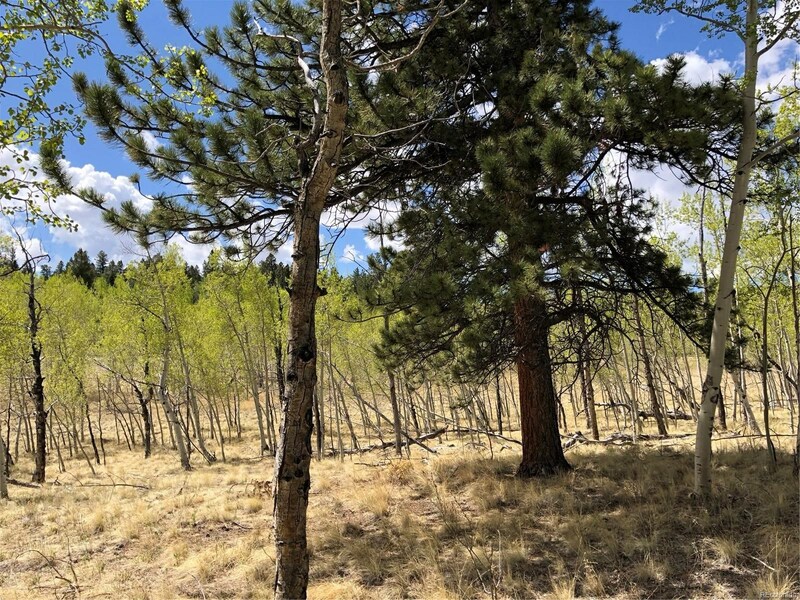 Perfect spot to build your dream cabin or place just to get away from it all! 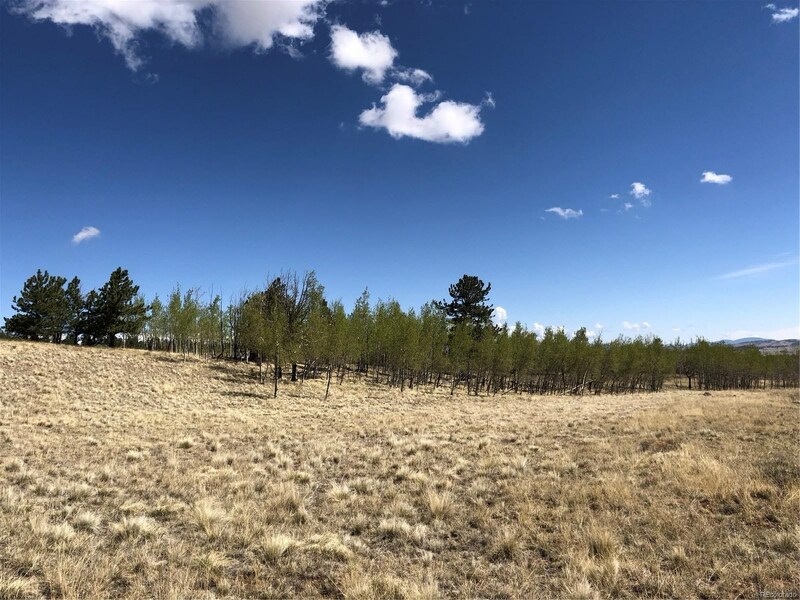 Sale includes lots 1017 and 1018 for the total 7 acres. 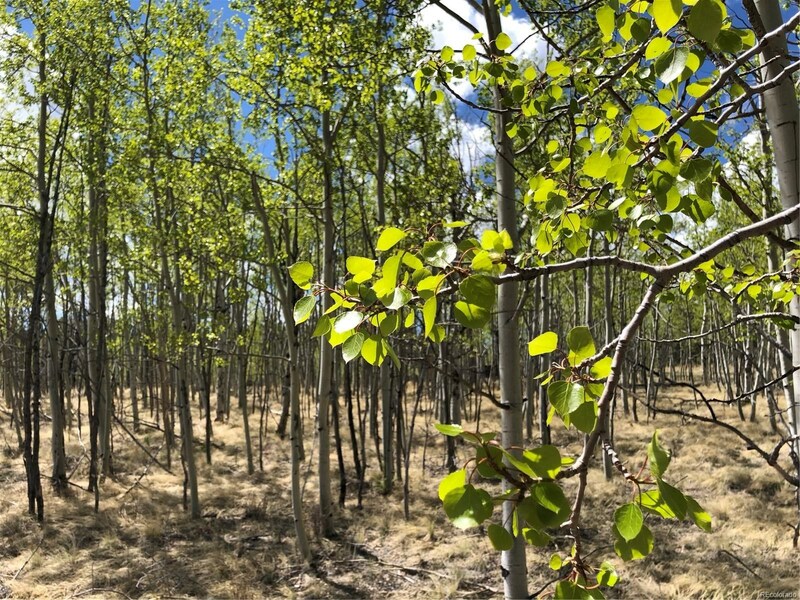 There is a small storage shed located in the aspens.